Includes seminar, lunch, golf for a foursome, snacks and beverages (alcoholic and non-alcoholic) on course and cocktail hour. Includes seminar, lunch, green fees, driving range, on course beverages/snacks, and cocktail hour. Attend both the morning lecture and the evening cocktail hour to maximize your networking! Please specify if you plan to come to the seminar, which will include coffee, pastries, and picnic lunch, or to the cocktail hour, which includes a drink ticket and heavy hors d'oeuvres. Network with JASP members and supporters at this day-long event. This is a great opportunity to spend the day with a client, treat employees, or network with industry colleagues while supporting a noble cause. Start the day with a lecture from JASP Board Member and author of Asia Ascending: Insider Strategies for Competing with the Global Colossus Dennis Unkovic on the current business situation across East Asia. Then, have lunch and practice your swing with attendees involved in US-Japan business. The golf tournament will begin at noon. 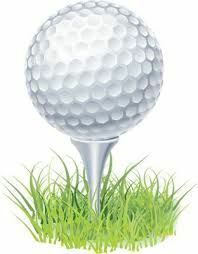 Golfers compete for winning team trophies, individual skill prizes, and hole-in-one prizes. A post-golf cocktail hour will provide opportunities to meet the other guests and win raffle prizes, including Grand Prize ticket vouchers from Delta Airlines! This year's event will be held at Butler Country Club. 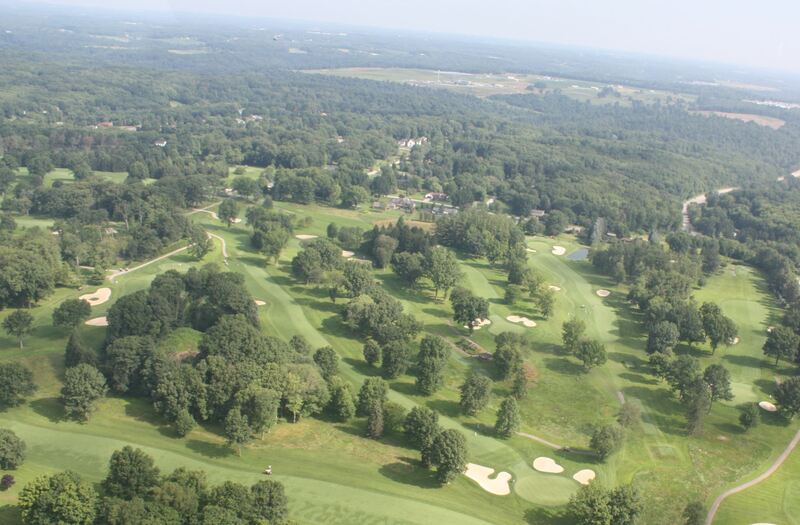 The 18-hole championship golf course is both walkable and beautiful, and the practice range is conveniently located. The course can be explored with an in-depth course tour on the Club’s website. This event offers many opportunities to support the JASP from $200 - $3,000. Options for sponsorship are listed after choosing your type of registration. If you just want to be a sponsor, click on "I just want to be a sponsor" as your registration type and all of your options for sponsorship will be listed with their donation value. All supporters are publicly acknowledged.